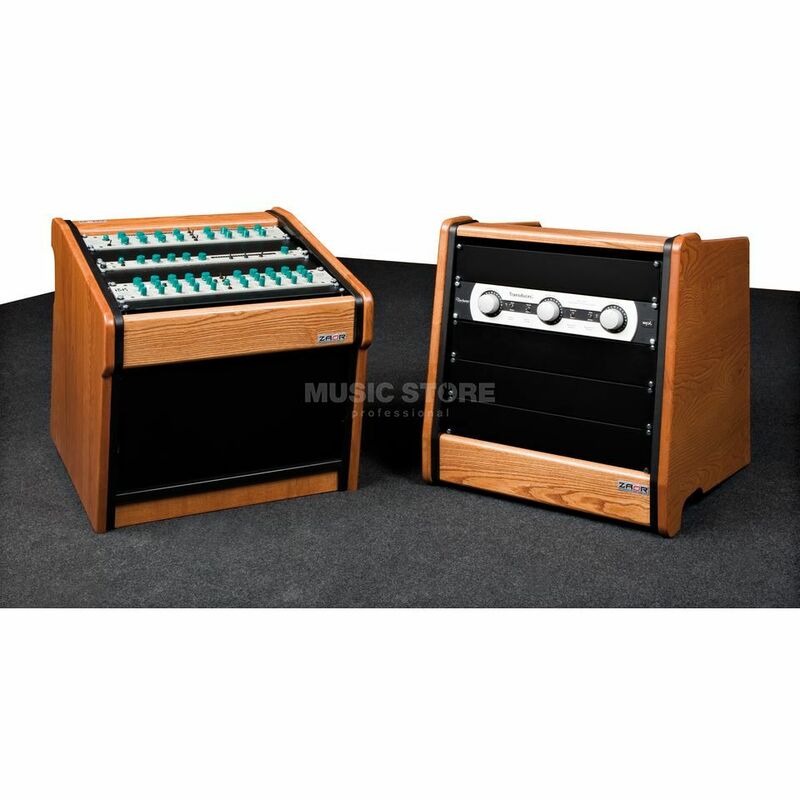 The Zoar Rack Roll is a modular rack system for your studio. Its unique design allows it to be used both horizontally and vertically. When used vertically it can stack up to three units high. The internal bracket system allows the rack rolls to be moved together without risk of any units sliding off. When used horizontally the recessed wheels allow the unit to be moved with ease. The solid wood panels give the unit a professional, pristine appearance.